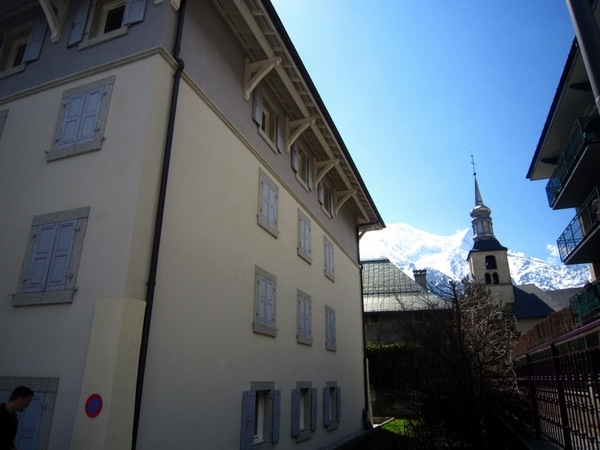 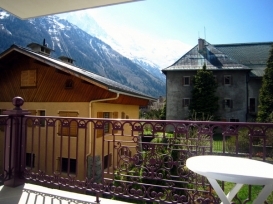 A new luxury, 2 bedroom, 2 bathroom apartment situated in the historic old town centre of Chamonix. 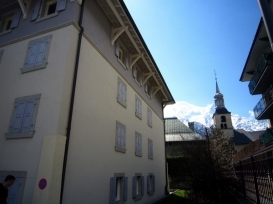 The apartment is located on the first floor of a traditional alpine style development and can be accessed by lift or stairs. 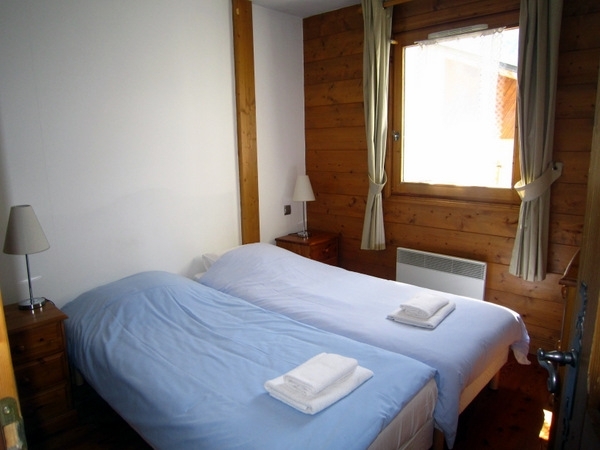 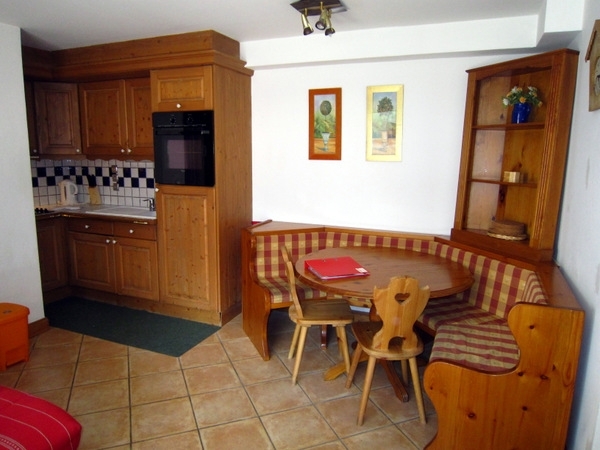 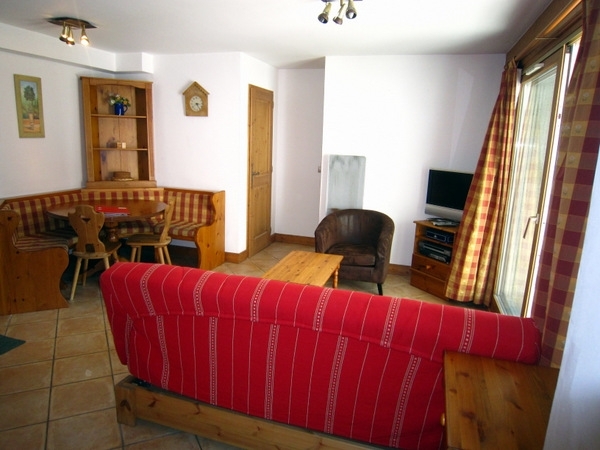 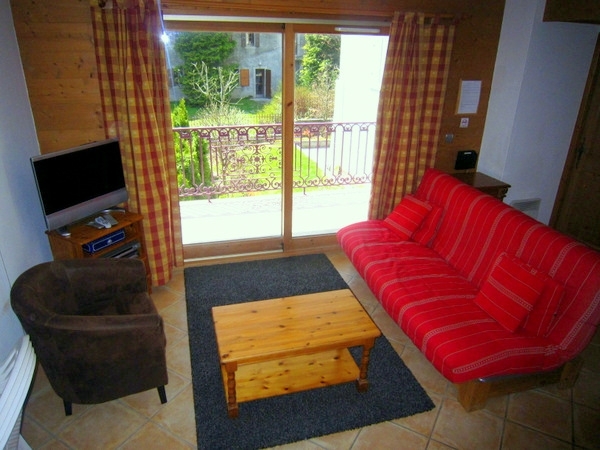 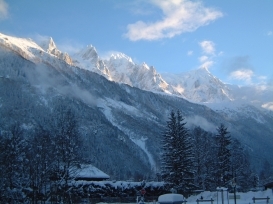 Close to the Brevent ski lift and ideally located for the Chamonix ski system plus shops restaurants and apres ski. The living area is traditionally furnished with wooden flooring, a large comfortable sofa plus tub chair, plus dining table to seat six. 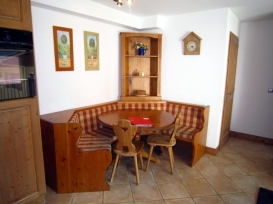 There is a full size pull out sofa bed in the lounge to sleep 2 people. 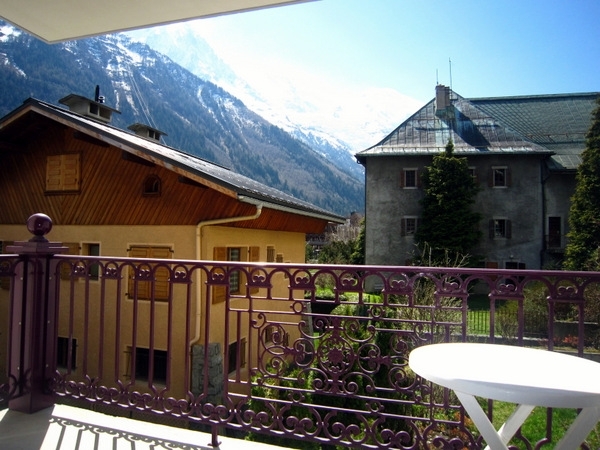 It boasts a south facing view with balcony overlooking Mont Blanc and Aiguille du Midi. 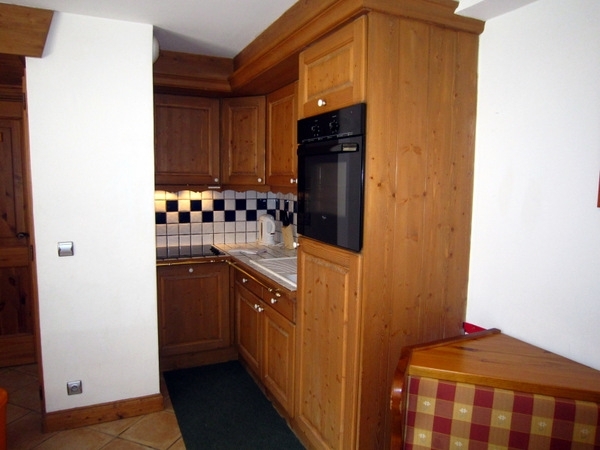 The apartment has one allocated underground parking space, plus ski locker. 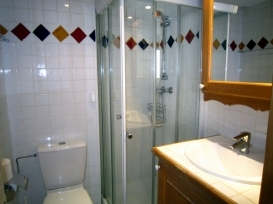 There are other apartments in the same building making larger groups possible. 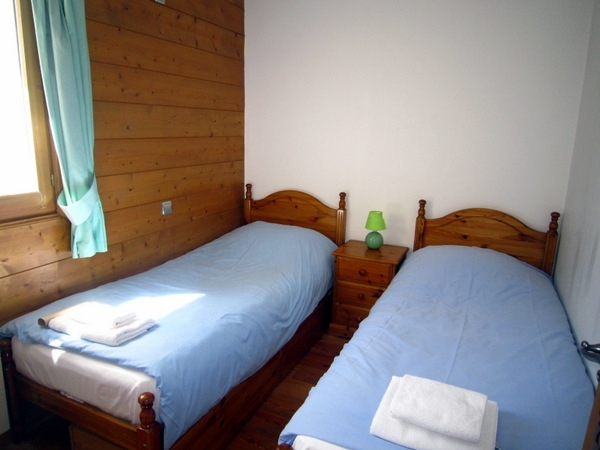 This catered and self-catered ski chalet offers a great location as well as great facilities such as a large balcony, fully equipped luxury kitchen and many more. 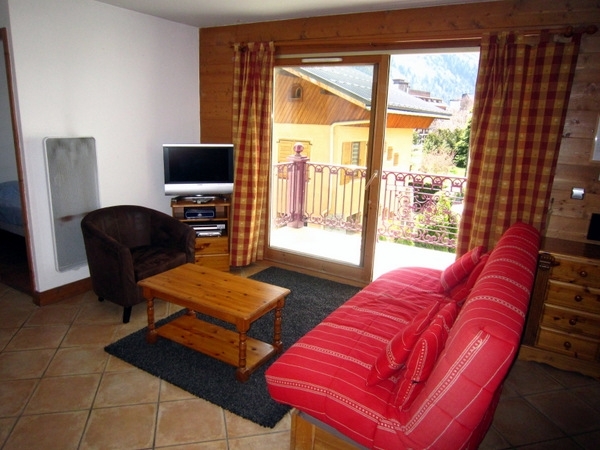 Read all the benefits this great accommodation has and start planning your next family ski holidays today.